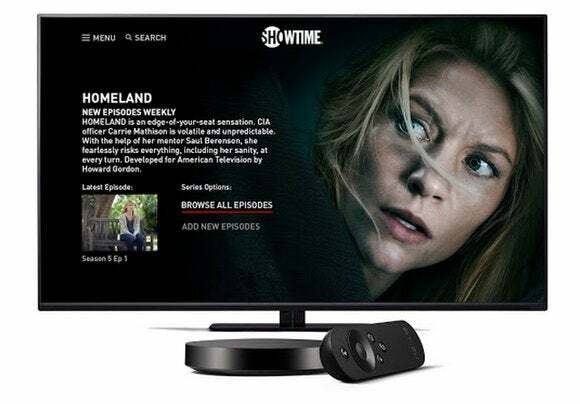 Showtime, HBO Now, and CBS join the app roster, while TCL and HiSense will start building Google’s software into their televisions. Android TV: Is Google’s other living-room platform at a dead end? 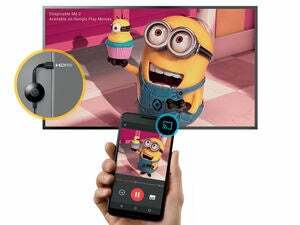 Although Chromecast was the star of Google’s recent TV announcements, Android TV hasn’t been completely forgotten. 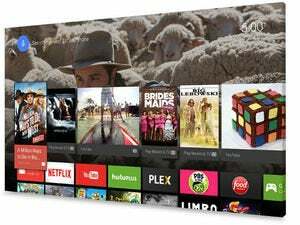 Several new streaming services have arrived on the platform, and several more companies are promising to build Android TV into their television sets. 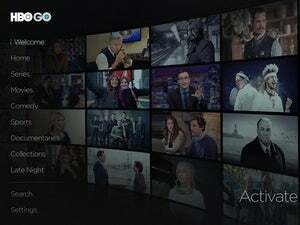 CBS All Access, a $6 per month service with a live broadcast feed and on-demand programming, is also joining the roster. There’s also a new app for Disney Movies Anywhere, which provides streaming access to your Disney film purchases Google Play, iTunes, or Blu-Ray/DVD. In addition to the new apps, Google announced some new TV partnerships, with HiSense, TCL, and “several other” manufacturers planning to launch Android-based smart TVs. Google is also working with pay TV operators to put Android TV in their set-top boxes, though this is unlikely to affect the U.S. cable market. Initial partners for that effort KDDI and Telecom Italia. Unlike Chromecast, which uses a phone or tablet as the remote control, Android TV provides a more traditional interface, with a proper remote control and big-screen apps. It’s available on a handful of set-top boxes, and is currently built into to some smart TVs from Sharp and Sony. Why this matters: Android TV is just about a year old now, and has come a long way in terms of app support. The platform is getting to the point where mainstream buyers might want to take it seriously, though Android TV boxes are still a tough sell next to the $35 Chromecast dongle, which to date has sold more 20 million units.